This is a significant achievement as each attorney must: Be formally nominated by the Institute, clients, and or/ a fellow attorney; Have attained the highest degree of professional achievement in field of law; and Have an impeccable Client Satisfaction rating. This is a significant achievement as each attorney must: be nominated by a licensed attorney or one of the NAFLA in-house research staff members; then is verified by a research member that the requirements of membership are met; then the NAFLA Board of Governor's chose the "Top 10" in every state out of all 50 nominees that made it to the final selection stage. 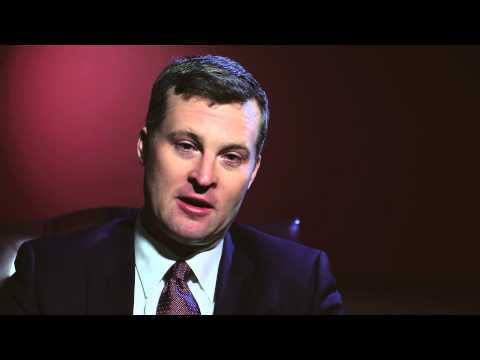 Kirk Stange, Managing Partner at Stange Law firm, discusses why you should hire Stange Law Firm in Missouri for your Divorce or Family Law matters.